Summer is finally upon us and I know we are all more than ready to leave our houses and start making memories! Today we are sharing a fun artistic activity for all the guys and gals out there just itching to let their creative juices flow, especially those with a weak spot for custom jewelry. Not too long ago I had the pleasure of meeting Allyson Giesen, owner and founder of Beading Dreams, a custom jewelry shop located in Dallas, TX. For this video interview, Allyson and I had a delightful chat about her business and transformed my grandmother’s old beaded necklace into 2 new beautiful original pieces. Watch the video feature to see how my own recent beading adventure turned out! Allyson has been running Beading Dreams for 10 years and has a tremendous amount of experience creating a variety of dazzling pieces. 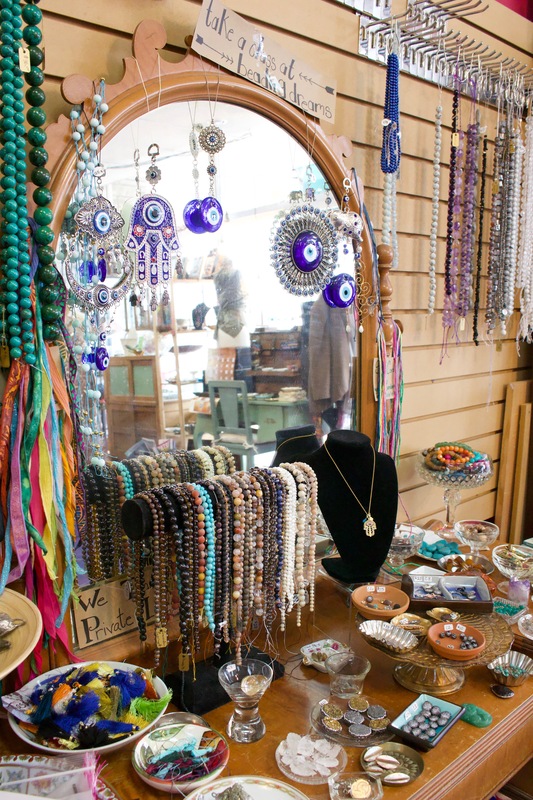 Her store has a vast assortment of different style beads with exceptional quality. You’ll be able to make the perfect little gem no matter your taste. 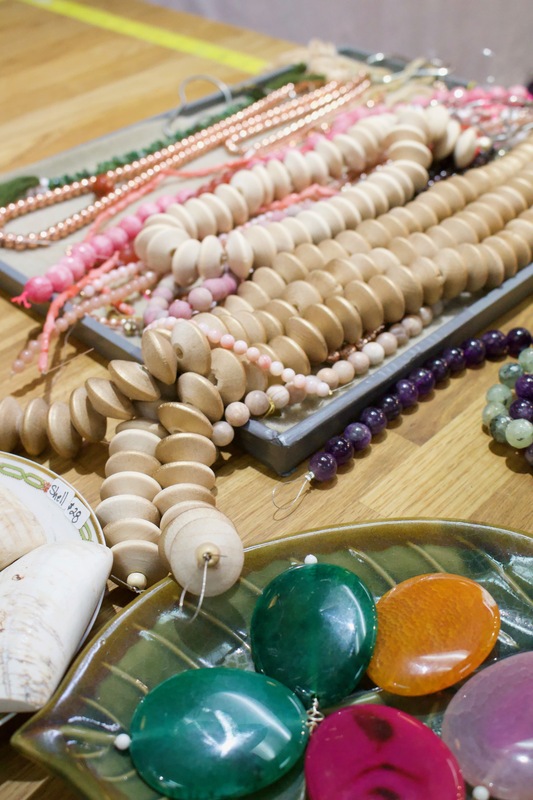 Beading crafts are a fantastic creative outlet and make for fabulous accessories. 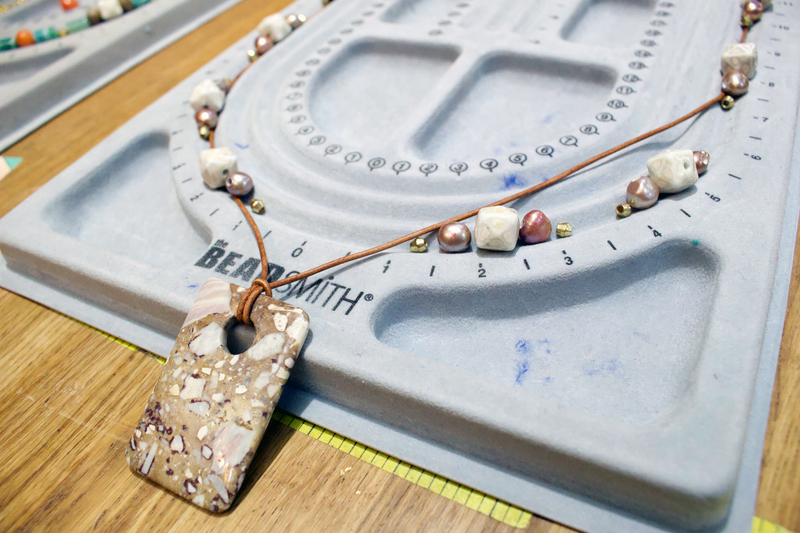 At Beading Dreams you can even receive one-on-one assistance from crafting professionals (if needed) to make a completely personalized piece, or pay to have your necklace assembled. To make new friends while crafting, you’ll love Beading Dream’s group classes held right at their store. They make it so easy! 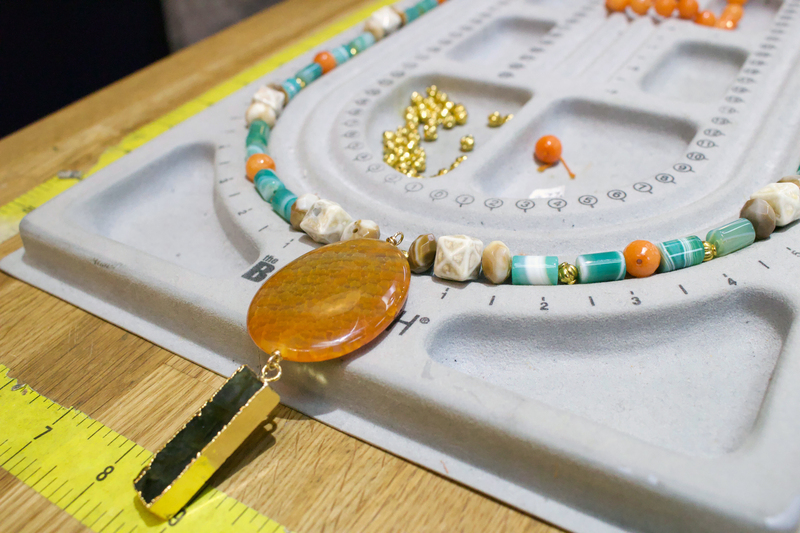 If you’re new to beading and creating your own jewelry, get out there and try your hand at it. You’ll find that beading is a rewarding expression of your own personal style! Thank you to Allyson Giesen and the entire Beading Dreams staff for assisting me. I can’t wait to go back! For more video features, browse the Interiors by Jacquin “Video Series“.